Artist's impression of "Oumuamua," the first known interstellar object to pass through the Solar System. Presented by Professor Phil Armitage, Astrophysicist, Stony Brook University. 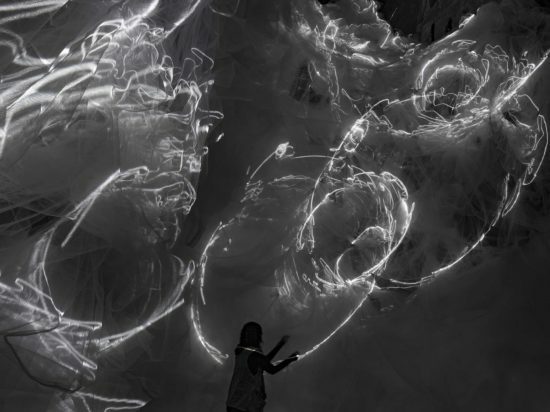 Cosponsored by the Montauk Observatory and Guild Hall of East Hampton. The first body of interstellar origin was discovered as it passed through the inner Solar System on October of 2017. It was given the name “Oumuamua,” after the Hawaiian term for “scout.” The existence of interstellar interlopers was not entirely unexpected since planetary systems are expected to eject many Earth masses of comet and asteroid-like bodies as they form. However, many of the observed properties of Oumuamua were and still remain mysterious. 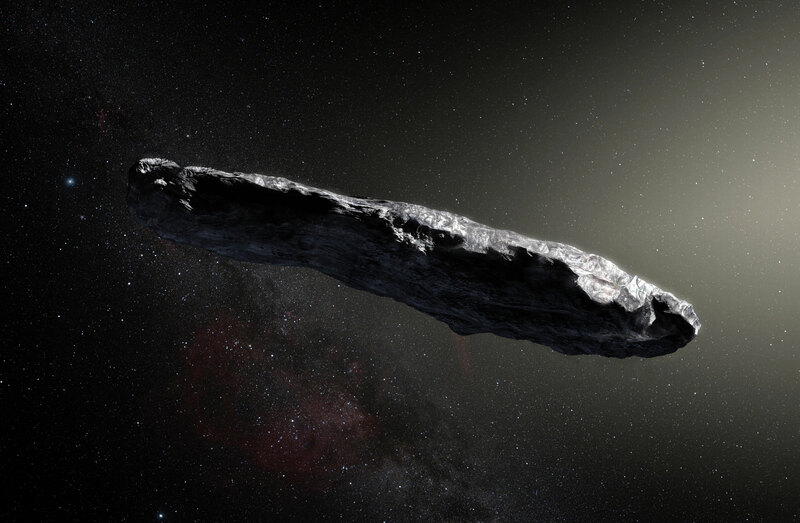 In this talk, Prof. Armitage will discuss what we know about this interstellar visitor and what we hope to learn about the formation and early evolution of planetary systems as more such objects are identified. Phil Armitage received his PhD from Cambridge University in England. He has authored over 100 scientific articles and a textbook on planet formation. His current research focuses on the origin of planets - in the Solar System and beyond - and on the astrophysics of black holes. Recently, after many years working at the University of Colorado, he moved to Long Island and joined the Department of Physics and Astronomy at Stony Brook University. 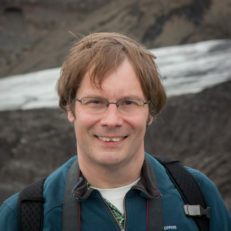 Prof. Armitage also leads the planet formation group at the Flatiron Institute in Manhattan. Montauk Observatory (MO), a 501(c)(3) NYS nonprofit, has served the South Fork since 2005, and relies on public support (e.g., small donations) to operate. The mission of the organization is to foster interest in science, particularly astronomy, through educational programs. Lectures, star parties, portable planetarium shows, and other events are held throughout the South Fork, often in partnership with other nonprofit organizations. MO has established the first astronomical observatory on the South Fork (in East Hampton), complete with Long Island's largest research-grade telescope; these facilities will soon be made accessible over the internet to students, teachers, researchers and the general public. Montauk Observatory offers all of its programs free-of-charge to encourage participation regardless of economic status. For further information about Montauk Observatory, to join MO's list for event notices, or to make a tax-deductible donation, please visit www.MontaukObservatory.com or email MontaukObservatory@gmail.com.